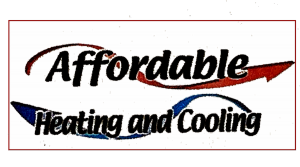 If you're looking for honest and efficient HVAC services for your residential or light commercial system, choose Affordable Heating & Cooling. Our competitive pricing and top-quality services won't break your budget either! We offer affordable financing options. Please click on the button below to view our repayment plans or call us at 870-919-1318.